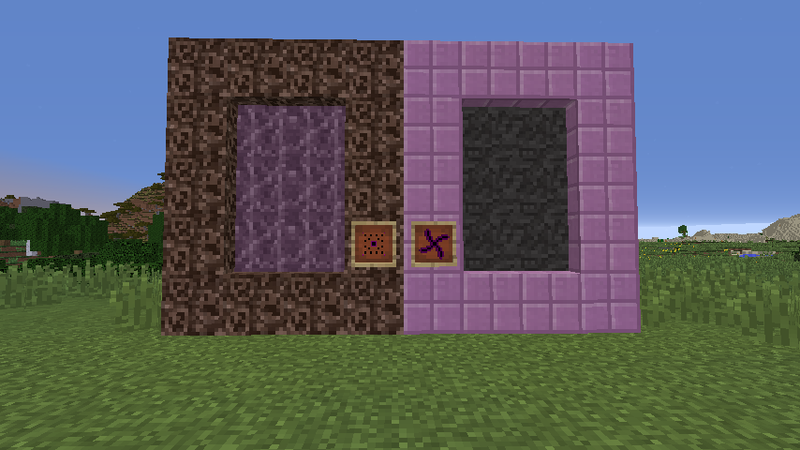 Welcome to my first mod of many in the glitch pack, Generators. With this mod, you get 30+ new biomes (and I cant count so there may be more) and 6 new dimensions. The twisted and the reverse each holding their own boss and difficulty. 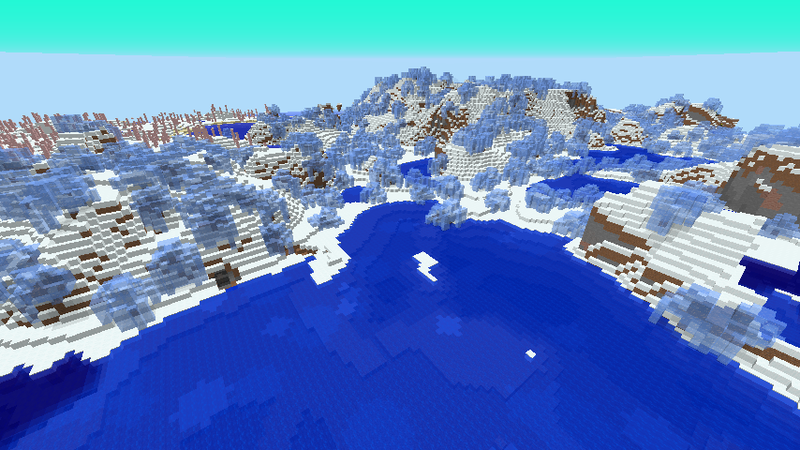 You can now see the ice and snow biomes and not be so bored with them and the desert is way more exciting. Well it was an mcreator bug that I am now fixing, But thanks anyway! Great mod dude! 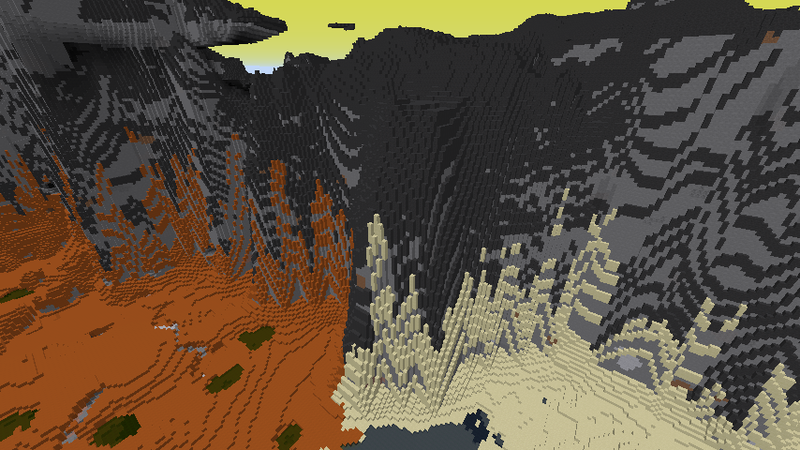 May I ask what height settings you used for the mountainous purple biome?